This foursome is creating an Uproar! wherever they go! 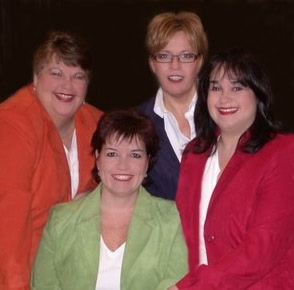 To invite them to bring their beautiful blend and exciting harmonies to entertain at your next event, contact uproar@orangevillechorus.com.